Beautiful one-owner townhome has been completely upgraded with new carpeting, new neutral paint, new light fixtures & ceiling fan, new faucets & towel bars in bathrooms, and new bathroom floor covering. Ground floor entry with open floor plan and hardwood floors. Private patio enjoyment with easy access to the yard. Two complete master suites upstairs with ceiling fans in vaulted ceiling bedrooms. 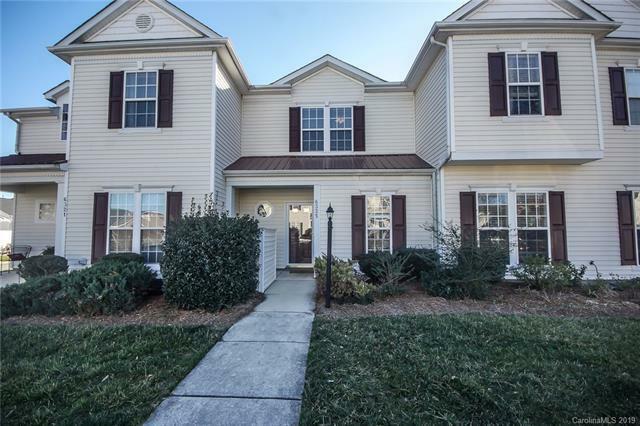 Appliances (refrigerator w/ ice maker, stove, dishwasher, washer, dryer, new microwave, and disposal) are exceptionally clean making this townhome move-in ready. Grocery shopping, dining, fitness, town hall, pharmacy and much more located within a half mile. HOA provides water, sewer, trash, recycling, pressure washing & lawn care. New roof in 2017. New HVAC in March 2019.